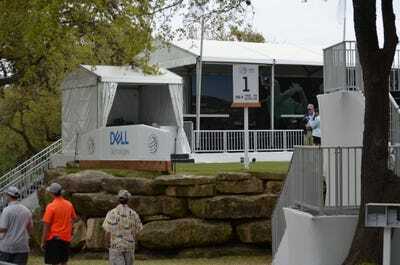 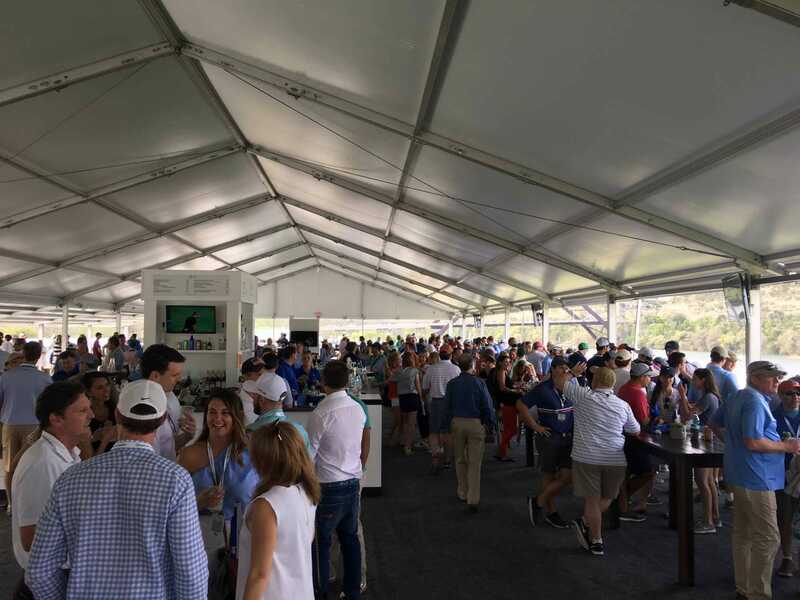 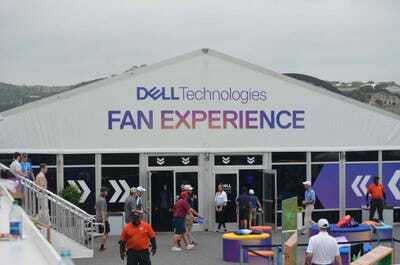 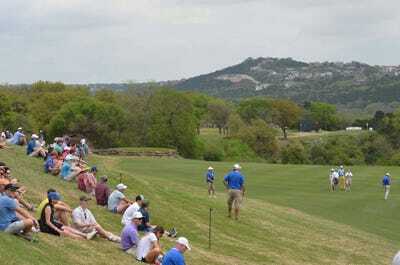 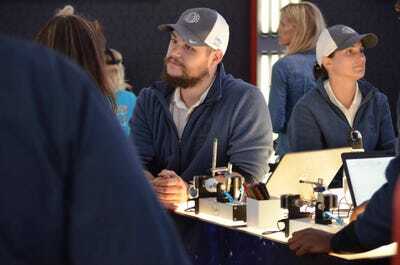 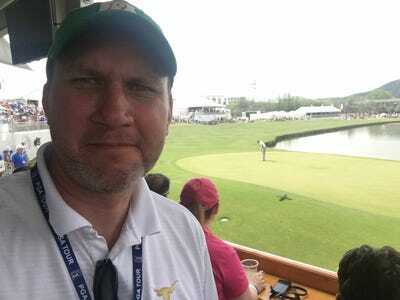 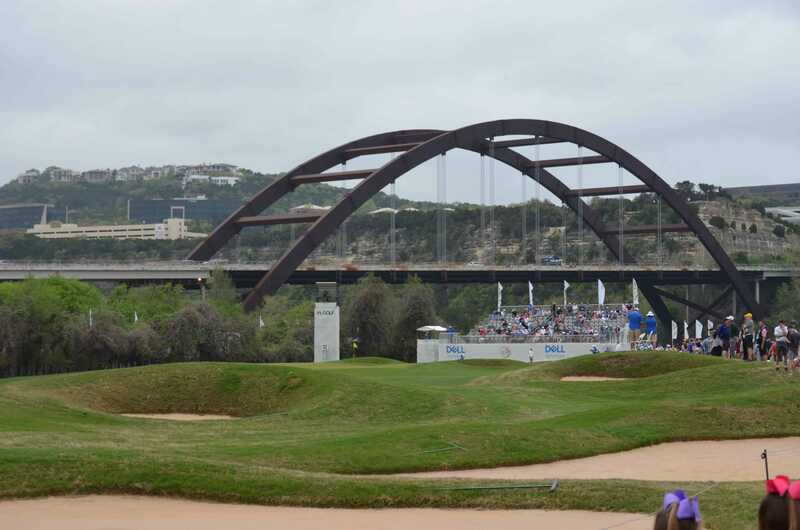 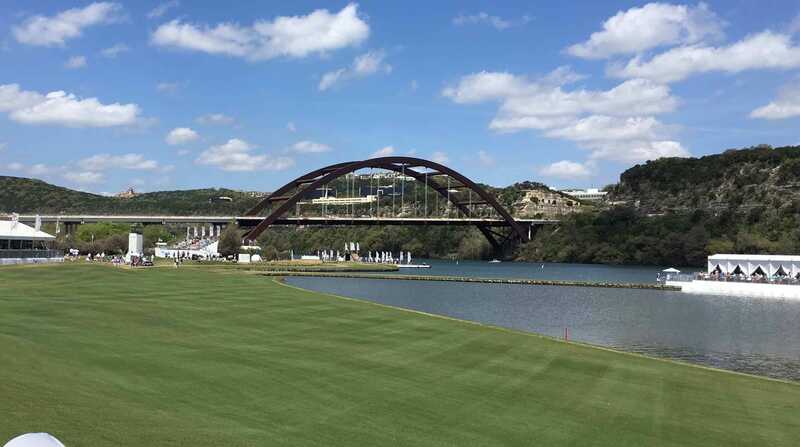 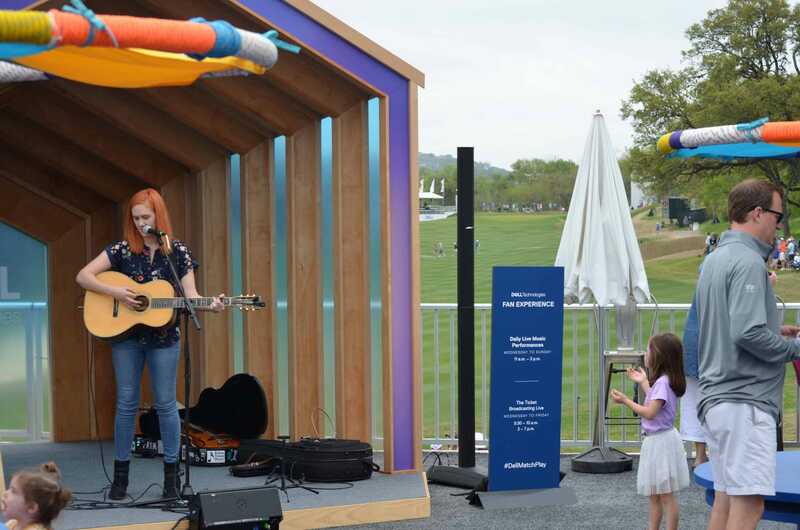 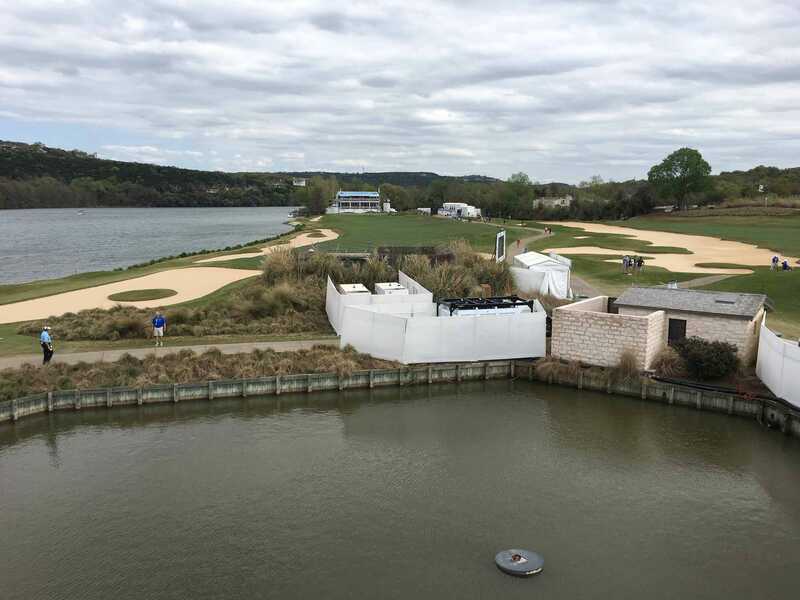 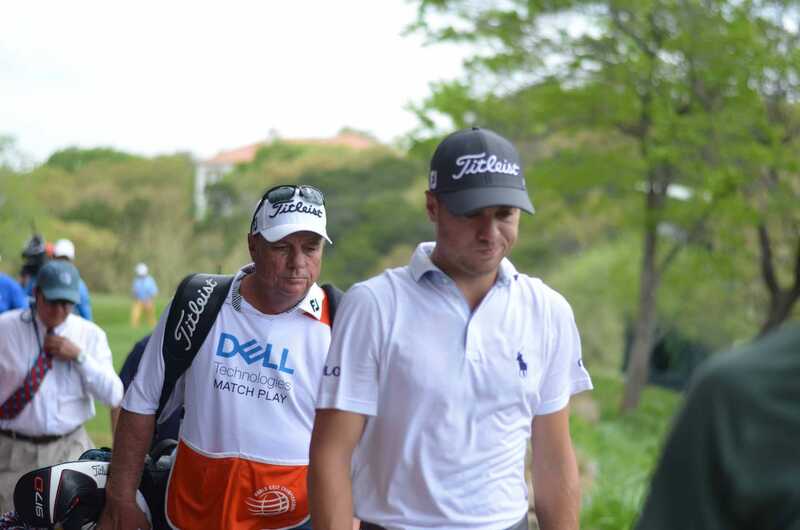 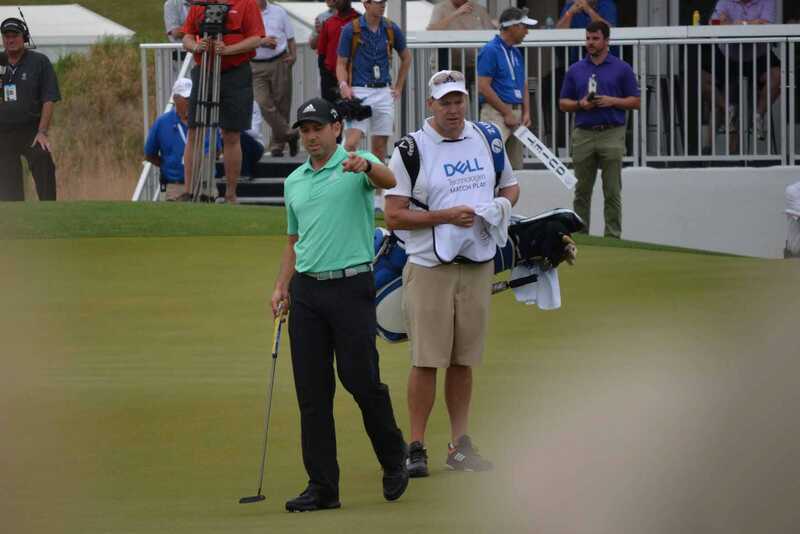 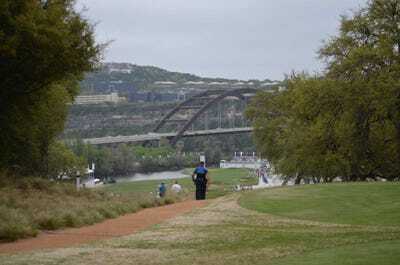 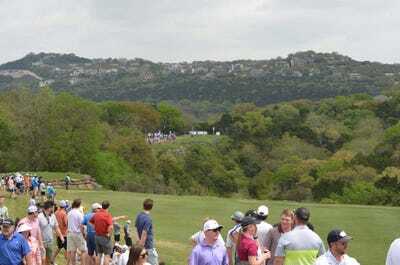 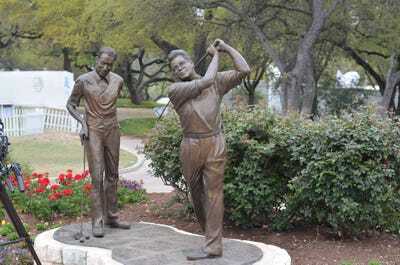 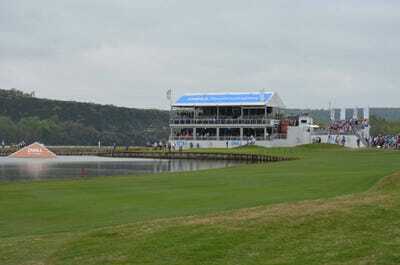 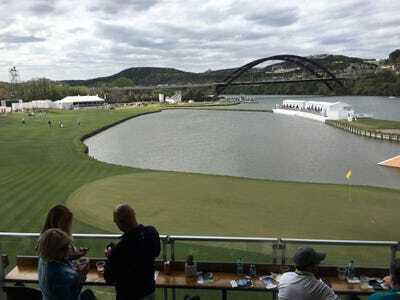 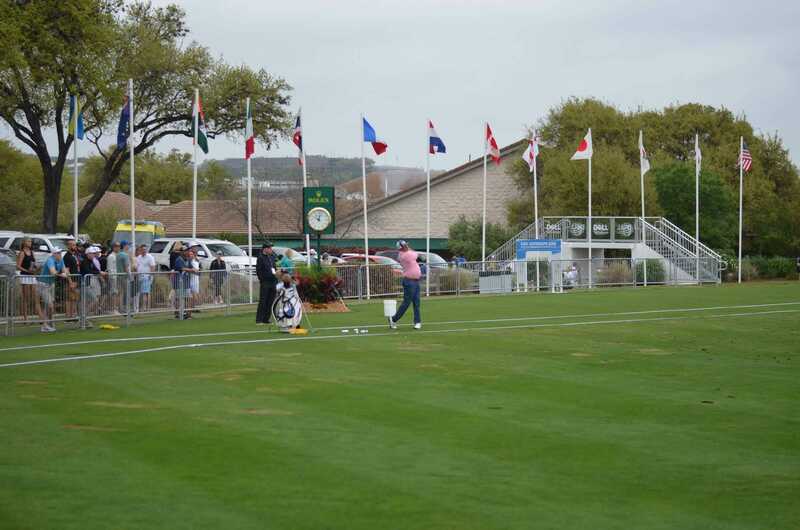 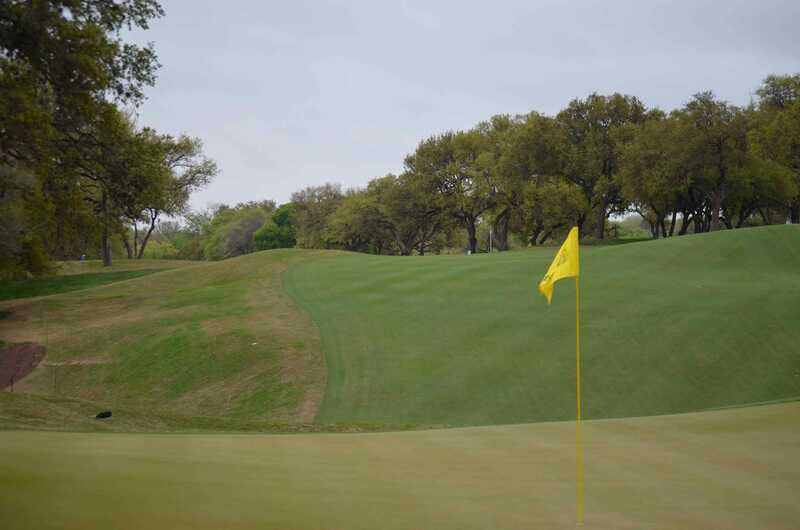 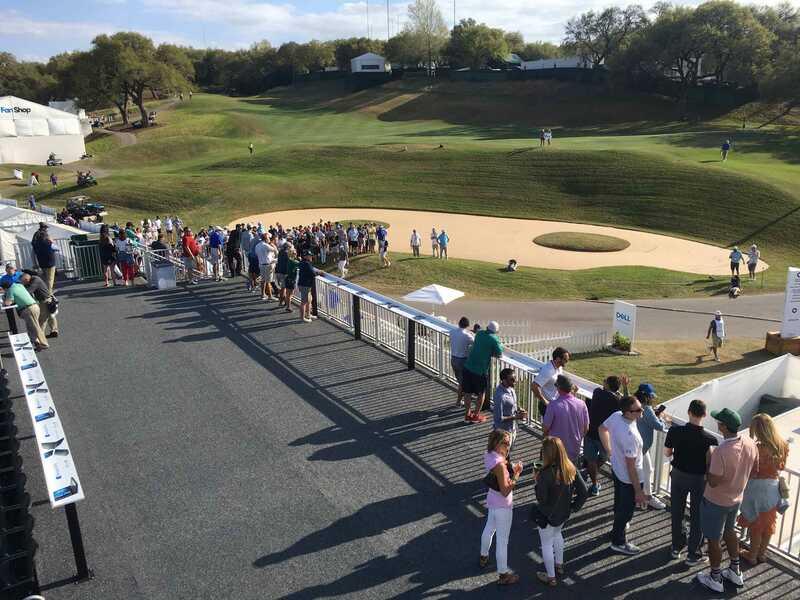 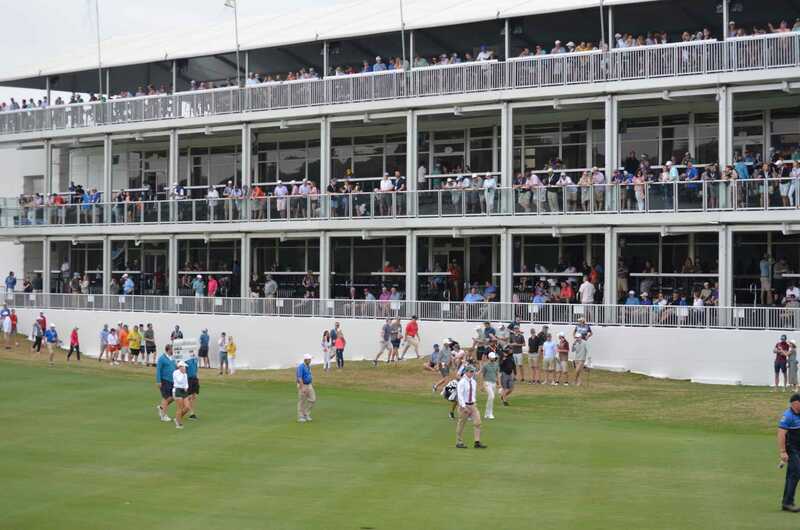 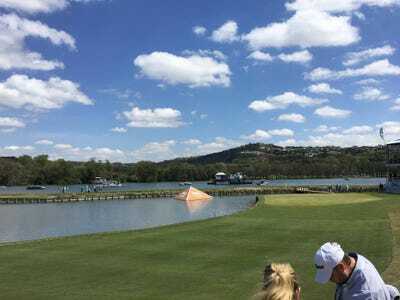 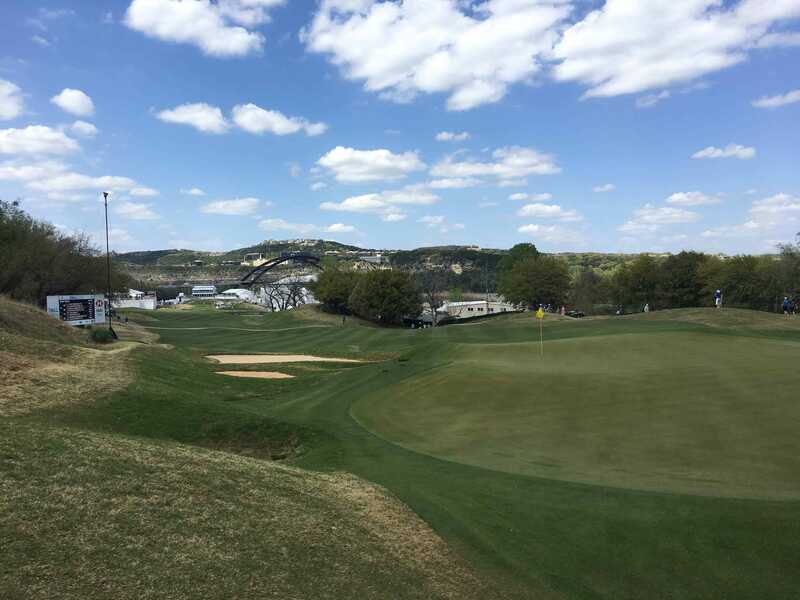 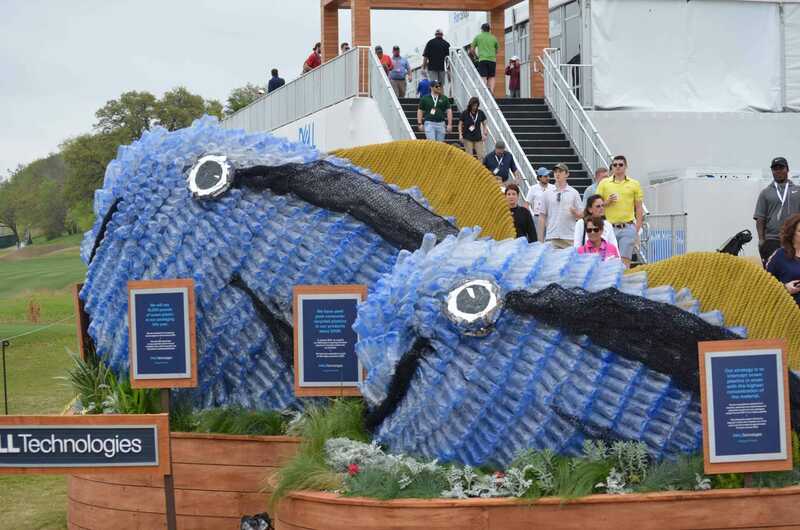 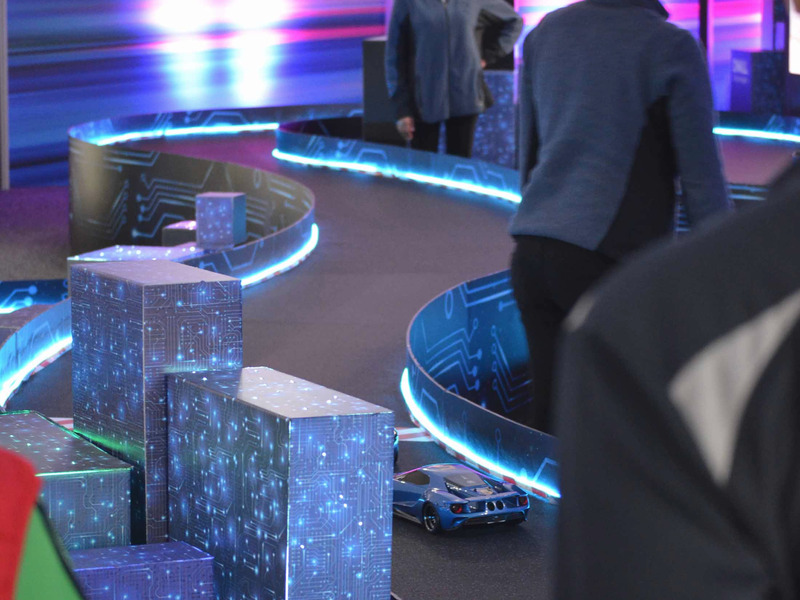 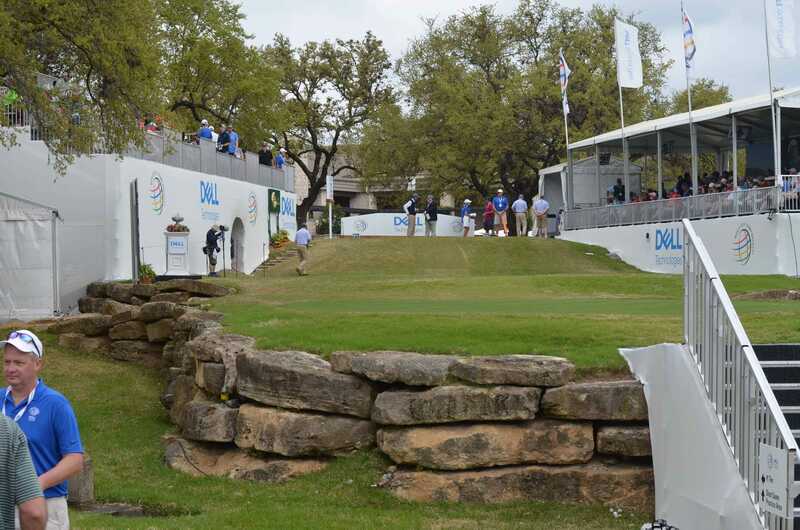 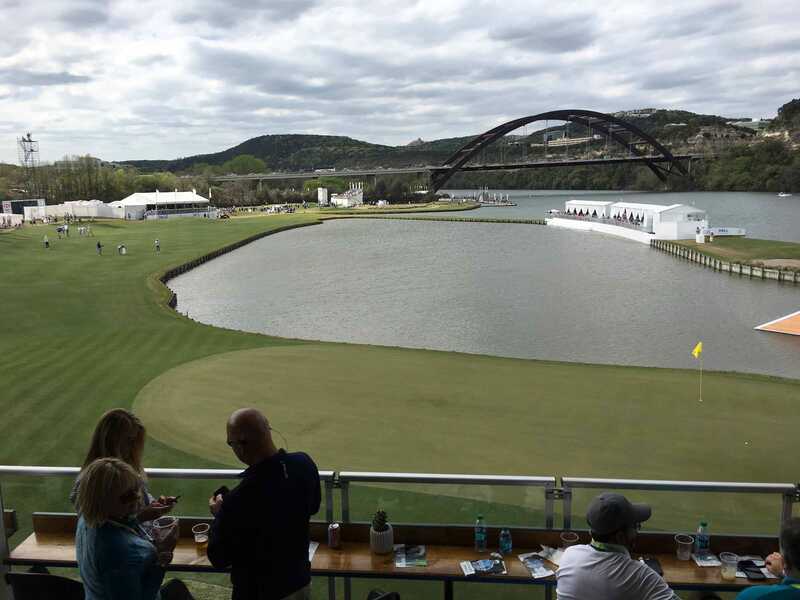 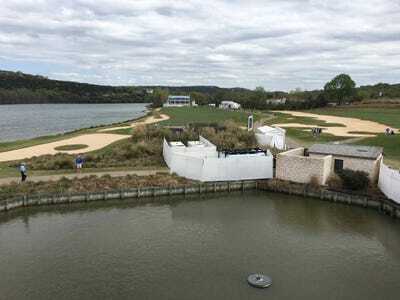 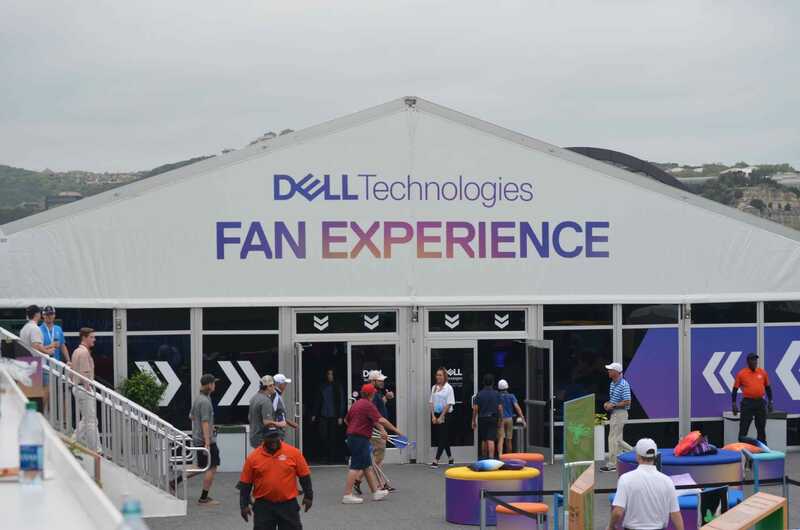 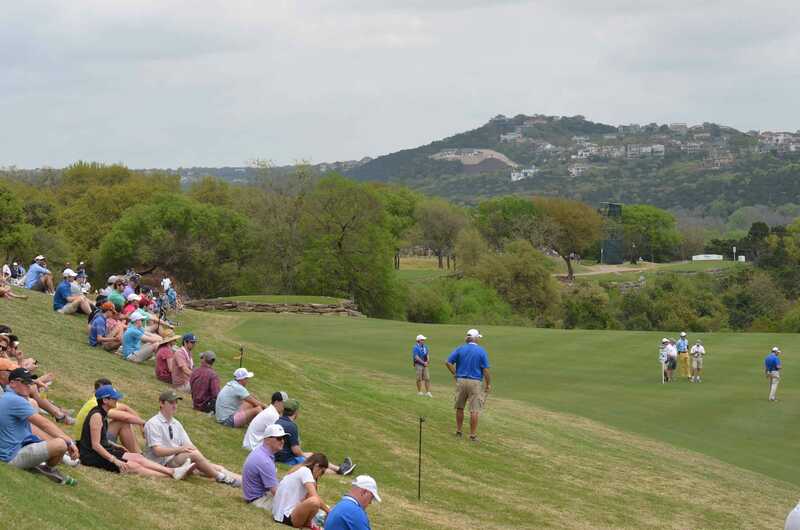 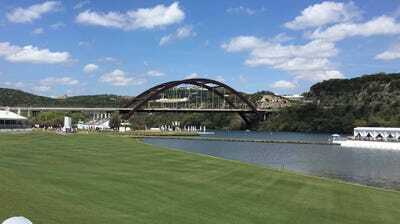 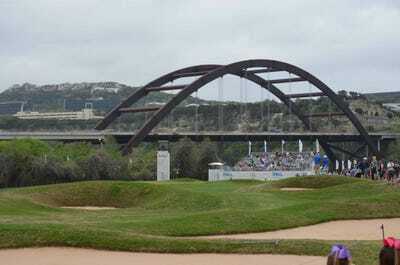 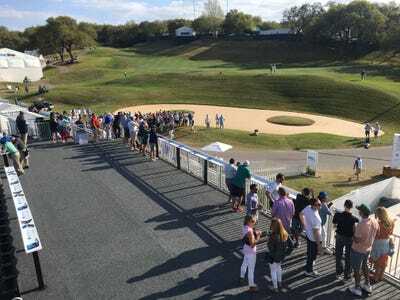 To get a better sense of why everybody loves this event so much, we spent two days out at the 2018 Dell Match Play. 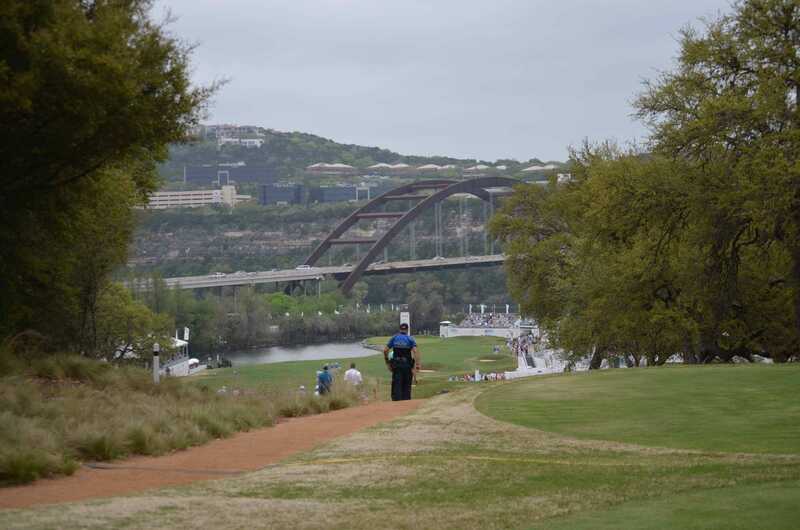 It was easy to see why it is so popular, one that should be on every sports fan’s bucket list. 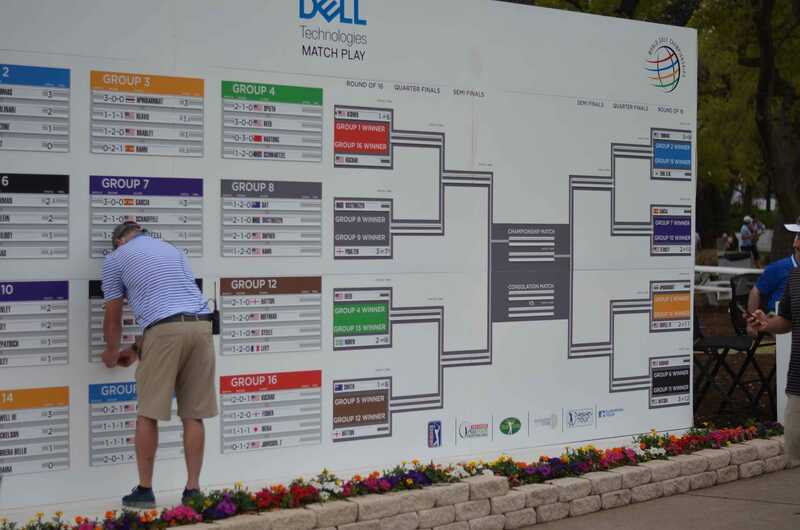 It’s March and we’ve got a bracket! One thing some people may not realise is that this is Texas Hill Country. 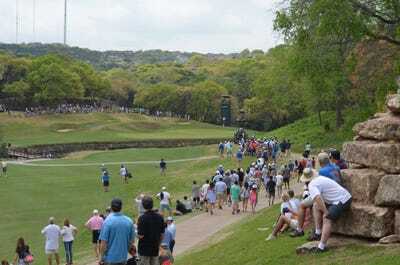 But when you arrive at the 12th hole, the course changes. 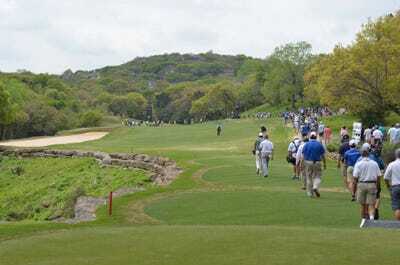 That’s when the golfers move down towards the water. 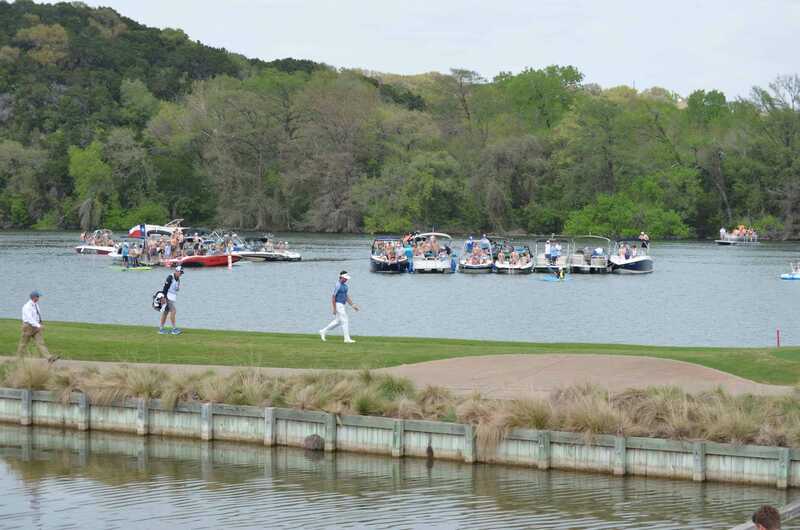 That’s Bubba Watson walking past the boats on No. 14. There were a lot of cheers from the water folk. 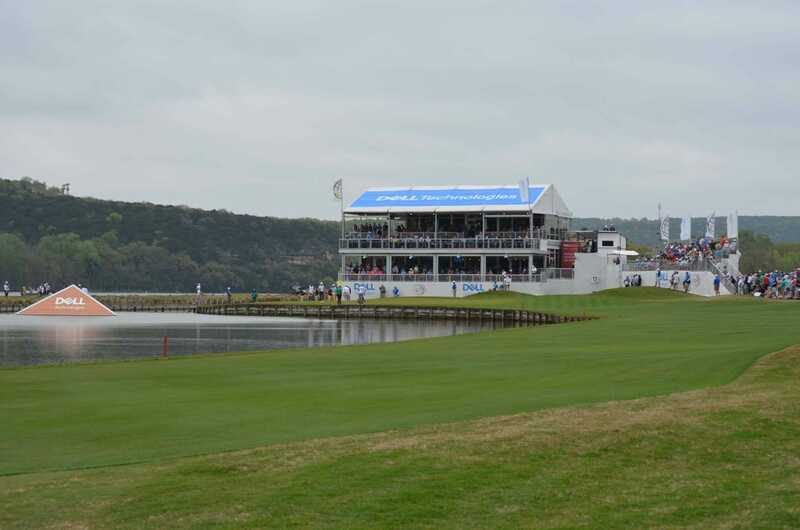 But the back nine also has a little more of a party atmosphere, if that’s your thing. 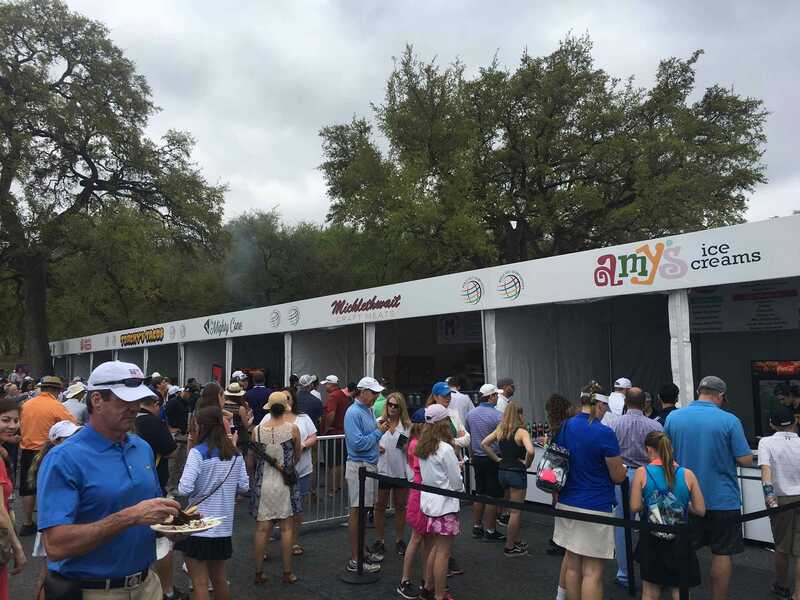 The crowds tend to be bigger and there are numerous hospitality tents. There is even a stadium-like feel on the 15th fairway. 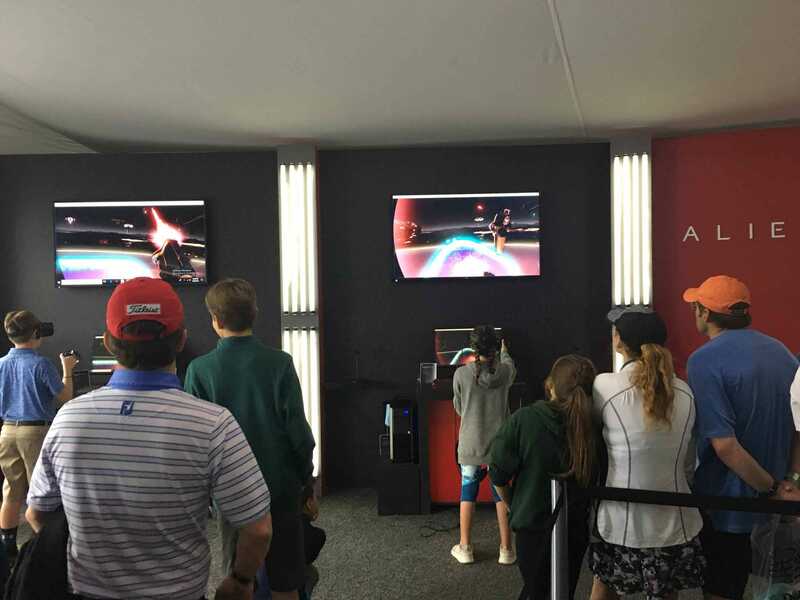 There was plenty of socialising going on. 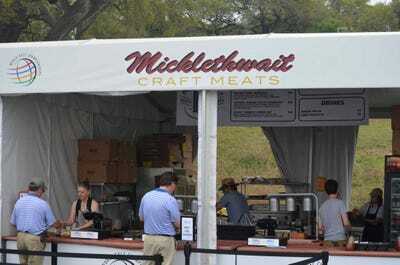 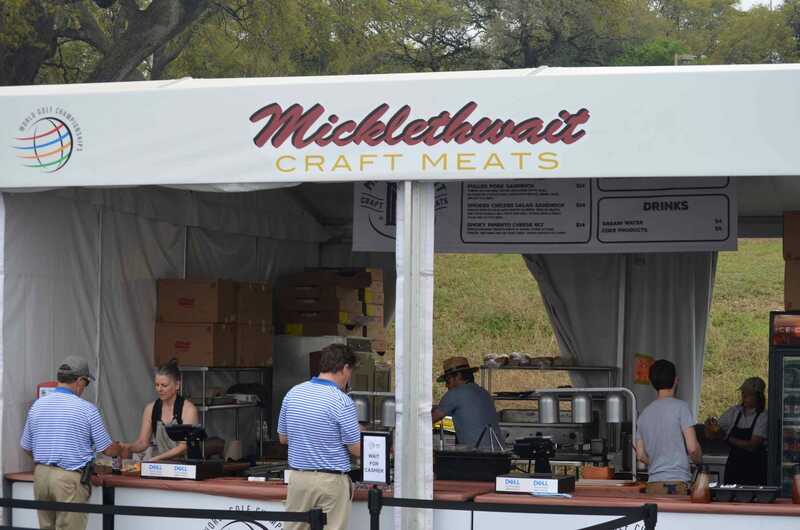 Austin Life Hack: Everybody knows Franklin’s BBQ, but if you don’t want to wait in line, the food is just as good at Micklethwait, just a few blocks away. 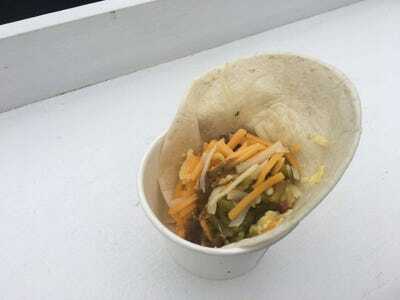 It was still early, so I went with a breakfast taco from Torchy’s. But if having lunch, get the Trailer Park, and don’t forget to order it “trashy,” which is not listed on the menu. 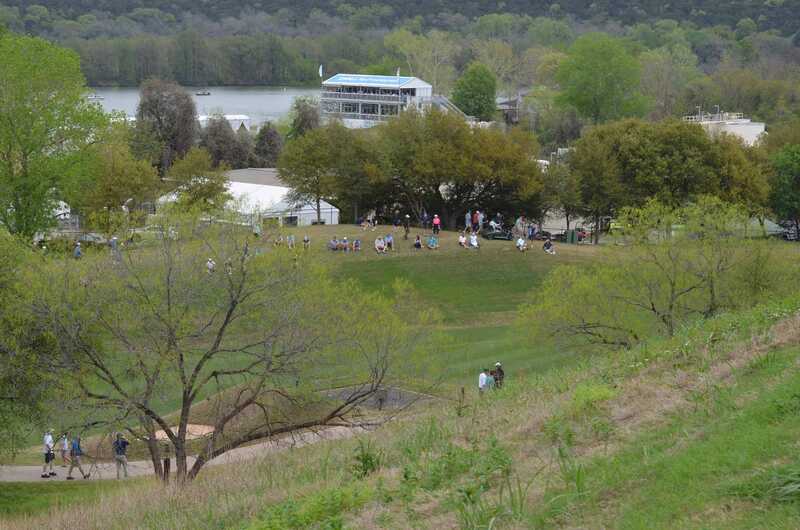 And of course, it’s Austin, so there was live music right next to one of the fairways. 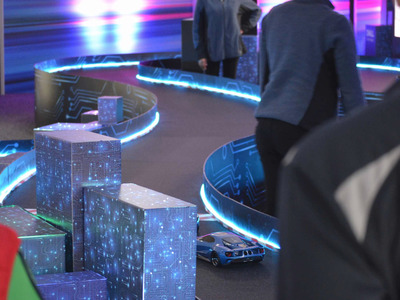 There were even robots where you could get a personalised golf ball. 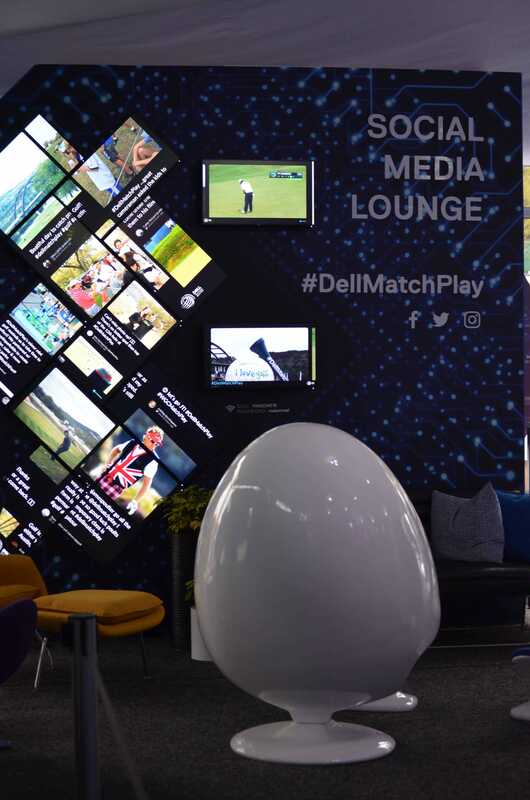 It’s 2018, so it would not be complete without a social media lounge. 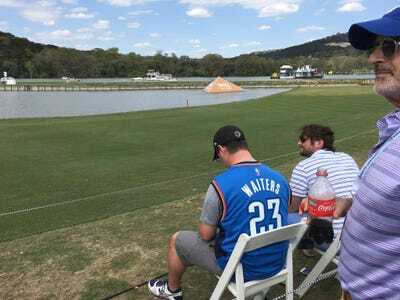 Back on the course, the water folk weren’t the only ones with a unique perspective. 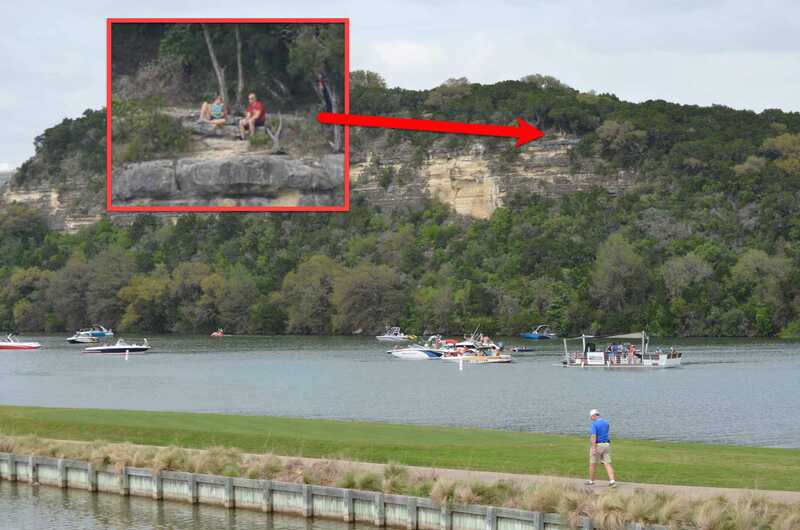 This pair paused on their hike to watch the action. If you’re lucky enough to get into one of the hospitality tents, especially on No. 13, the view of the action is incredible.